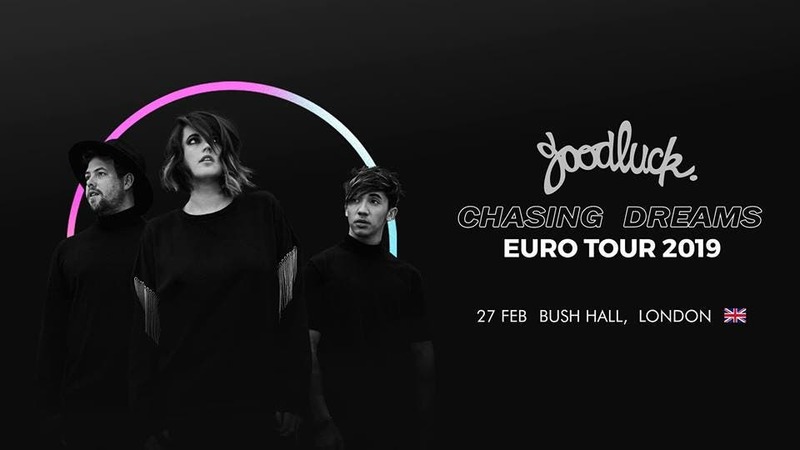 London’s Bush Hall is set for a one night live ‘Chasing Dreams Tour’ Concert with South African Electronic Trio Goodluck on February 27th 2019. 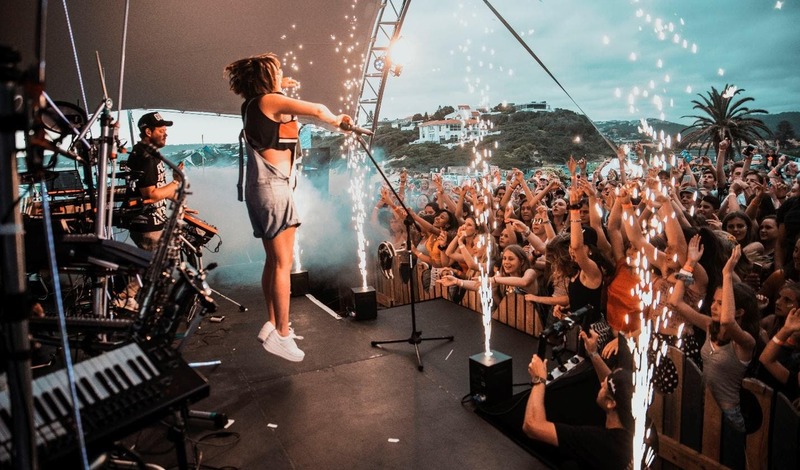 Coming off the back of their 2018 smash hit ‘Be Yourself’, and a sold-out debut at London’s The Garage, GoodLuck returns to the UK for a February performance at Bush Hall, London as part of their Chasing Dreams Euro Tour 2019. The band are fresh off the South African summer season and ready to bring some much-needed heat back to London Town. If you were lucky enough to attend their show at The Garage, you’ll know just how hot things can get when this band gets going and ups the tempo. Their blend of live instrumentation and grooving electronica is set to bring down the house once again this February! “It’s always scary and daunting touring overseas to a new city, because it pushes us outside of our comfort zones, but the energy and the sweat that was dripping off the ceiling at the last London concert is making us feel really excited about visiting again! It’s amazing how connected people are, last time our fans in South Africa were incredible in spreading the word and we ended up performing to a sold out show! We are planning to make this one even more free and fun with the best of what we’ve got to give! Come and play :)”, says GoodLuck. Don’t miss out on this one – Tickets are limited. 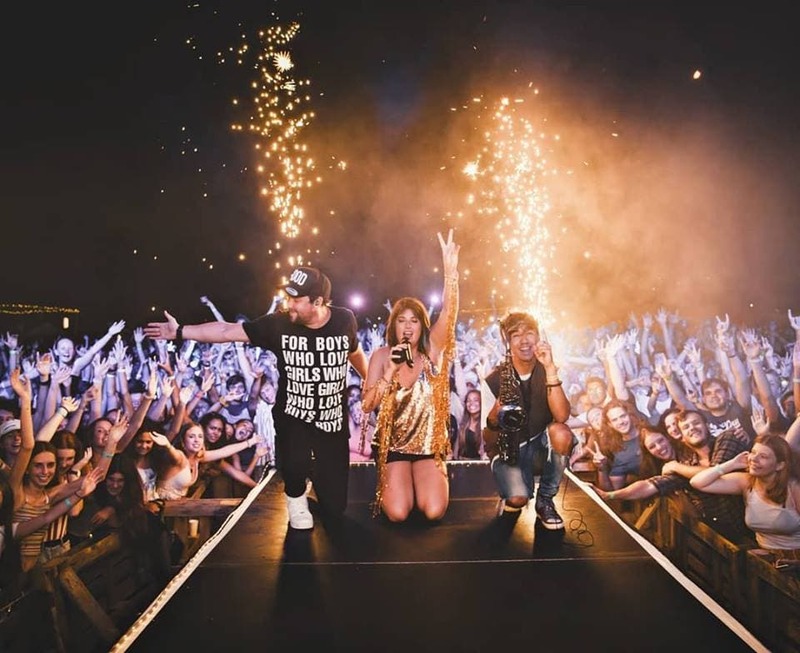 GoodLuck is a multiple award-winning live electronic band from Cape Town South Africa, who have achieved 9 radio #1 charting hits within 4 years. GoodLuck are known for their live show, with their use of drum machines, synthesisers, electronic percussion, saxophone and vocals. Their music is a blend of electronica, pop and subtle influences of jazz. GoodLuck creates a signature sound and they have been taking this sound to audiences across Europe, Africa and the UK over the past 3 years. The trio of musicians whose collective expertise moulds their signature sound, features Juliet Harding on vocals – who has written songs both locally and internationally and known for her recognisable voice. Matthew O’Connell is on saxophone and keys. At the helm is the band’s producer and founder Ben Peters, whose repertoire includes 14 number one hits for various artists including Mathew Gold, DJ Ganyani and more. • 9 #1 charting radio hits in South Africa out of 11 radio single releases in 4 years. • iTunes début at #2 on the album sales charts. 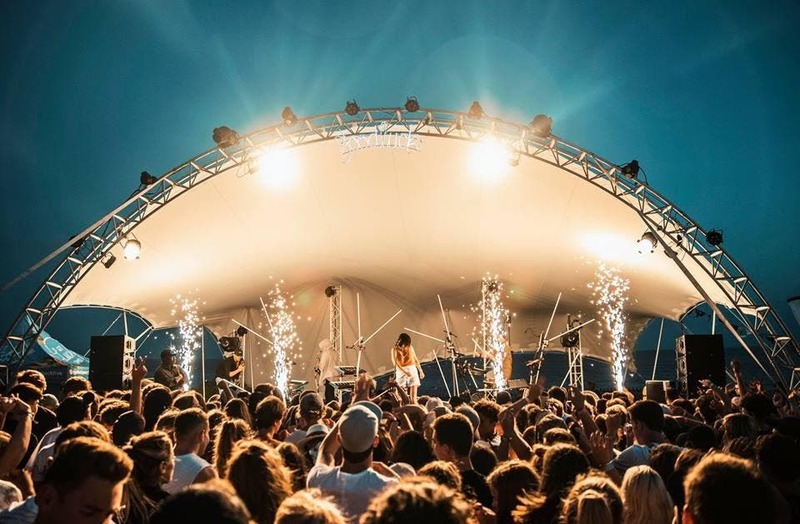 • Have performed with and opened for Pharrel Williams, Robin Schulz, Clean Bandit, Jungle, Bassment Jaxx, Paul Oakenfold, Groove Armada and more. • Presented a Master Class at ADE [Amsterdam Dance Event] on sampling with natural sounds in Dance Music.